What is the Crane Weighing System? Crane weighing system is the ideal equipment to measure molten metal and some other raw materials such as pig iron, scrap, CRC, borings, and returns. Senlogic Automation Private Limited, Chennai in Tamil Nadu offers skillful solutions for Crane Weighing System. How has crane weighing system worked? In the crane weighing system, a pin type load cell is fitted in the equalizing pulley which is situated at the top of the crane. This pin type load cell sensed the load hooked on the crane and show weight on the weight indicator, connected with the load cell. The weighing information is received and displayed by the large figure display. The remote pendant is also provided to tare, zero, and calibrate the system. 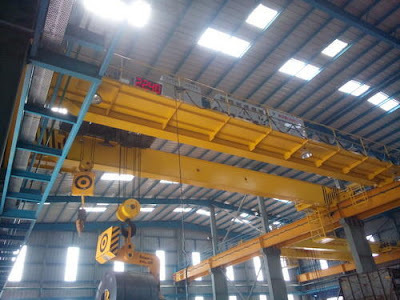 What specifications Crane Weighing System have? Crane weighing system is an integral type crane weighing method which has the capacity of weighing 5 tons to 200 tons. The crane weighing system has pin type or tension-type load cells, the mounting assembly and digital weight indicator. The system has microcontroller based, 0.8 inches led display, a high-resolution indicator with software calibration and RF transceiver. Senlogic Automation Private Limited, Chennai uses all the wires and other components to make crane weighing system from authorized vendors. What are the precautions Crane Weighing System should follow? What are the benefits of Crane Weighing System? 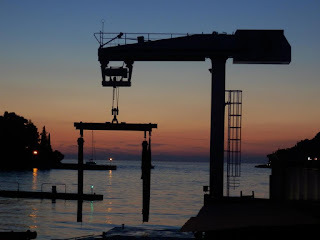 Generally, in which sectors Crane weighing systems are used? Senlogic Automation Private Limited, Chennai in Tamil Nadu is manufacture, supply, distribute, trade, export and retailing the crane weighing system. 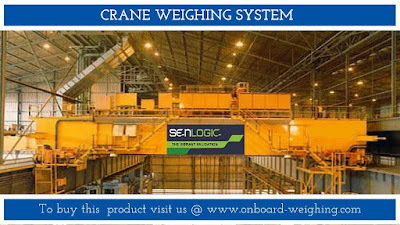 Senlogic is one of the well-known manufacturers of crane weighing system in India. 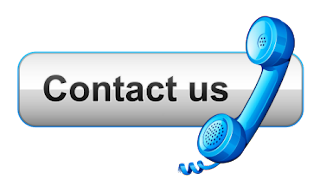 The company offers its services and support in all over India. Crane weighing system, also known as safe load indicator, is a monitoring system used to ensure that the weight and movement of the cranes are controlled on par with the specification mentioned in the system. 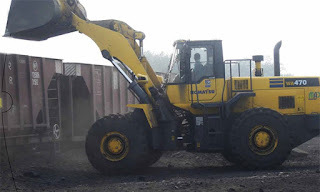 In other words, a crane weighing system is used to manage the machine to ensure safety of the machine as well as the workers involved. This is done by keeping track of the weight and movement of the crane on which it is installed. The main features of a crane weighing system is the ability to measure the weight of the load and angle at which the hand turns. 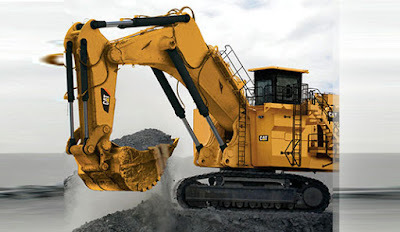 This helps in incorporating precision to movements thereby increasing the safety factor of the machines. They come with a user programmable angle and weight option. This helps the operator to determine the movement and have better control on the work involved. Working at remote, critical area is a daunting task. 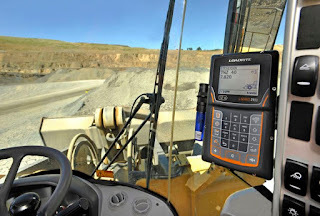 The crane weighing system has a GSM or wireless data transmission technique for communication in these areas. Sensors to indicate and protect against over or reverse voltage is incorporated in this system as well. Rope speed sensors as well as large displays are another added feature of this system. 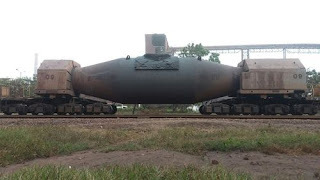 These weighing systems are more suitable for large and heavy load. They main advantage of these systems is the high precision that they employ in weighing the load. 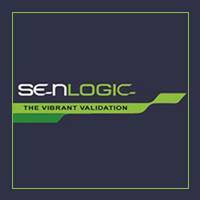 In the field of weighing automation since 2002, Senlogic Automation Pvt Ltd located in Chennai Tamil Nadu, India offers manufacture, sale and service of high quality weighing systems. The systems produced by this ISO certified company is cost effective while providing top notch quality. 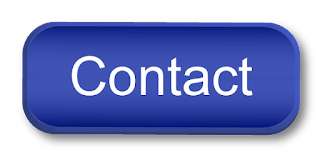 They offer customised product after studying the requirements of the customers as well. They practice sustainable development while encouraging creativity and innovation. The equipment from Senlogic are so developed to work in tough environmental condition without loss of precision.